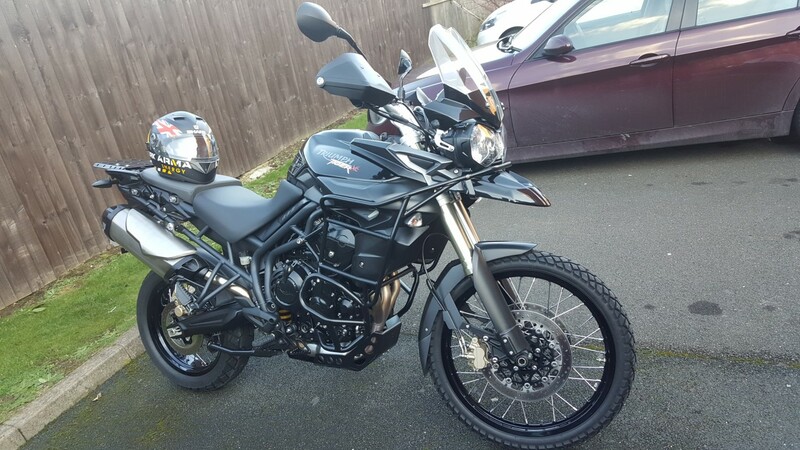 I have recently bought my first Tiger 800 XC. Going to be fun doing any work on the engine with all the scaffolding in place. Hi marek and welcome to the forum.